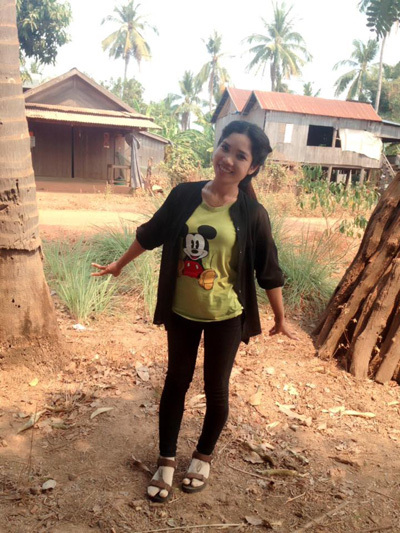 Souerth became a Scholarship student in September 2012, after she graduated from high school. 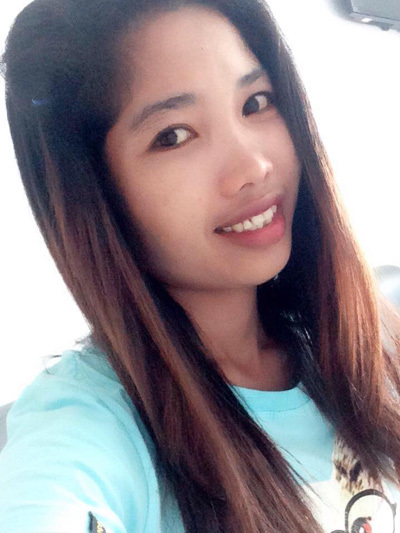 Born on August 7, 1993 in Kaun Khlong village, Souerth comes from a family of 5--an older brother who is a university graduate, an older sister who works in a restaurant, and a younger sister who's still in school. 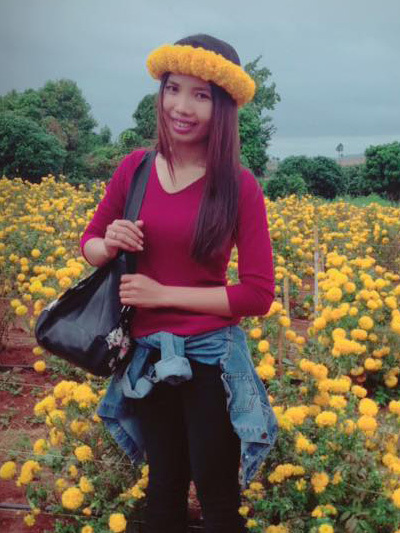 Her mother and father are farmers. 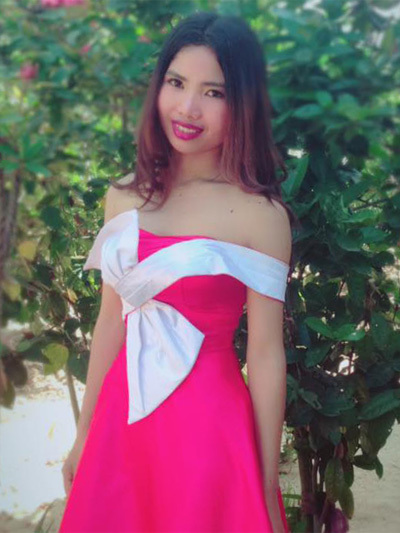 Souerth graduated from Sangke High School in 2012 and received a Bachelor's degree in Marketing in 2016 from the University of Management and Economics. 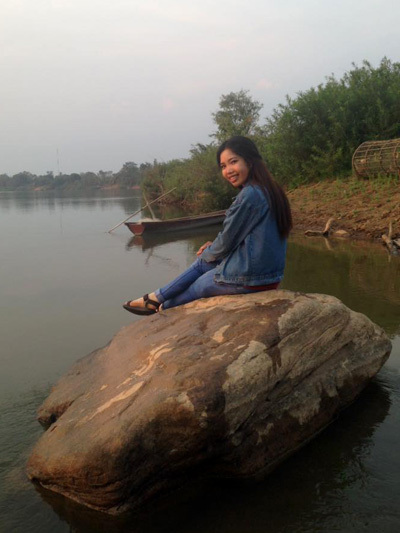 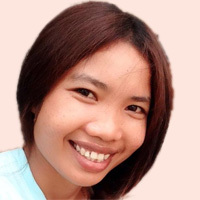 She works in Phnom Penh as a Project Assistant for the NGO WaterSHED, which markets water, sanitation, and hygiene products and services across Southeast Asia. 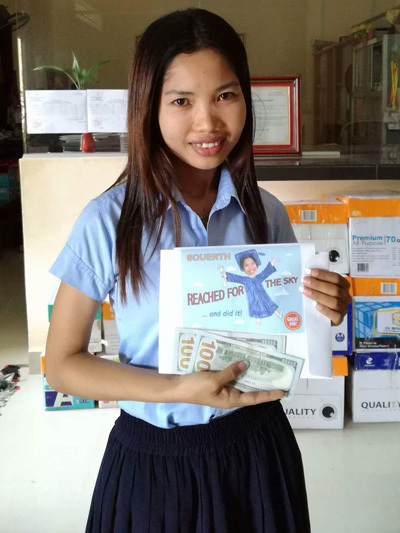 Eventually, Souerth wants to start her own business.